International students are required to take a minimum amount of credits or participate in a minimum amount of classroom instruction or lab hours to maintain their F-1 or J-1 status. The following are general guidelines for both degree-seeking and non-degree seeking students. For RBHS programs in Piscataway, Newark, and Scotch Plains, please see this chart for full course of study requirement. -- For undergraduates, each credit is worth 8.333 percent; each hour of classroom instruction if 5.555 percent; and each hour of laboratory work is 4.545 percent. Using these figures, you will see that a combined program of nine clock hours of instruction and six credits of academic coursework will equal 100 percent. -- For graduates, each credit is worth 11.1 percent of the 100 percent total; each hour of classroom instruction if 5.555 percent; and each hour of laboratory work is 4.545 percent. Using these figures, you will see that a combined program of six clock hours of instruction and six credits of academic coursework will equal 100 percent. There are certain circumstances when a student can maintain legal status even if you are not registered for a full course of study as defined above. To be approved for a reduced credit load, review and follow the reduced credit load procedure. Online course enrollment is restricted for F-1 and J-1 students. Please read below for full details. J-1 students must enroll in traditional on-campus courses to fulfill their minimum credit load for all required semesters. F-1 students - Only one online (3-credit maximum) course will count toward your enrollment requirement during fall and spring semesters. E.g. You need to register in at least 9 credits of traditional, on-campus courses for undergraduate students, or 6 credits of traditional, on-campus courses for Rutgers–New Brunswick graduate students. J-1 students- You are only permitted to take an online course if this course is an addition to the credits required for a full course of study. If a J-1 student has a required online course for their academic program, that student still must enroll in on-campus courses to meet the full-time enrollment requirement. Summer term is a vacation period, and therefore it is optional for most continuing students. If an F-1 or J-1 student needs only one course to complete the program of study and the student intends to remain in the US, that course must be in a traditional on-campus format. This will allow the student to maintain their visa status and be eligible to apply for post-degree work opportunities if they choose to do so. If an F-1 or J-1 student chooses to take online courses during their final semester, that student must contact Rutgers Global - ISSS, complete the leave of absence procedure specific to their school/department, and depart the US. In this case, a student will no longer be eligible for work authorizations such as Optional Practical Training (F-1) or Academic Training (J-1). If an F-1 or J-1 student wants to be eligible to participate in post-degree completion work opportunities such as Optional Practical Training (F-1) or Academic Training (J-1), the student’s final degree requirements must be taken in an traditional on-campus course. Continuing degree-seeking students and students transferring in to Rutgers from another U.S. academic institution who intend to register for the next academic semester are not required to register for the summer and winter sessions. Registration during this period is optional. New and readmitted degree-seeking students starting their program during the summer (excluding transfer students) are required to pursue a full course of study—generally 6 credits for undergraduate students and 4.5 credits for graduate students—during their first summer. Exceptions to the required 6 credits may be made if the student is considered to be pursuing a full course of study by the academic program. All non-degree summer students are required to pursue a full course of study. Students are required to register for a minimum of one credit per week or follow the full time requirements outlined above. 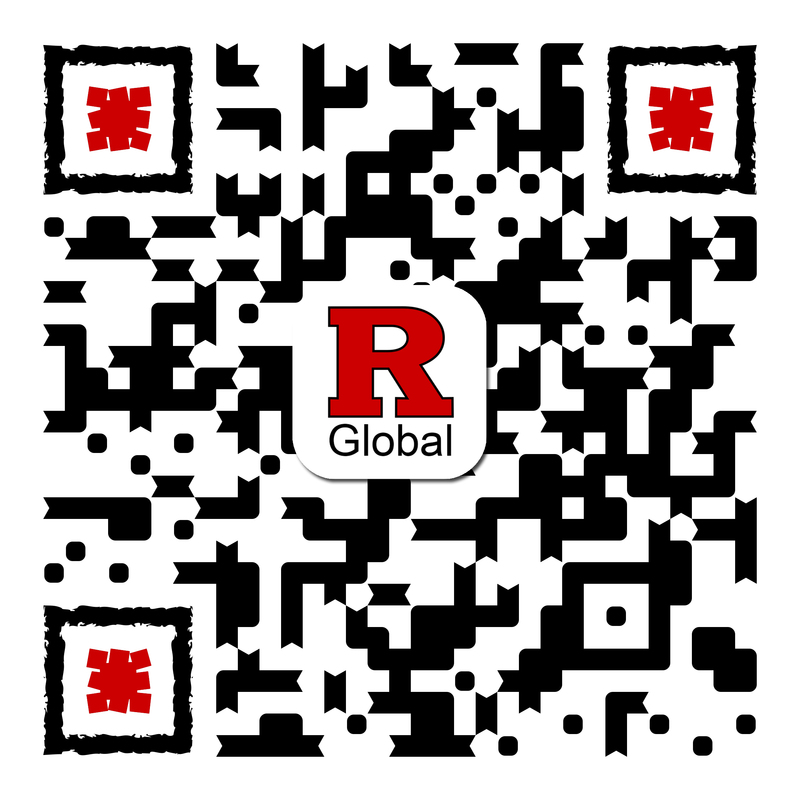 Visiting summer students with a non-Rutgers I-20 or DS-2019 (excluding transfer students) may choose to enroll full-time or part-time during the summer semester, provided they gain permission from the school sponsoring their visa.